Next month we begin the final countdown towards the end of the year when we say goodbye to 2018 and make our wishes that 2019 will be even better. Here at MAC Hotel Puerto Marina we aren’t just leaving it up to fate, we are closing our doors in December until the 31st of January 2019, in order to make some exciting changes to our 4-star hotel on the Costa del Sol. So start planning your 2019 holiday today and get ready to enjoy a new and improved experience during your holiday in Benalmadena. 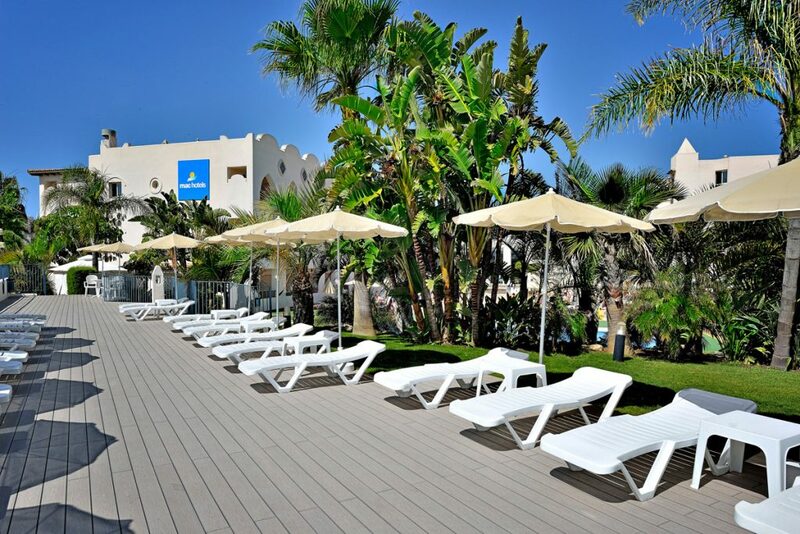 Here at Benalmadena you have the perfect holiday destination with something for everyone. Of course it is known for its beautiful beaches and relaxed lifestyle, which make it the perfect summer destination. However there is still much to see and do when we reopen in January with a host of winter activities in Benalmadena, from world class shopping to the best hiking routes and much more. So start 2019 the right way; relaxed and on holiday with MAC Hotels. As we welcome in 2019, we have no worries about this being the best year yet. There has never been a better time to enjoy a holiday in Benalmadena, because over the 2 months of closure we will be working on a number of updates and improvements to ensure that you have everything you could wish for. These latest updates include a new spa facility with a heated swimming pool, a sauna and a steam bath and 3 massage rooms (from February onwards) for the ultimate relaxation weekend and wellbeing retreat. So treat yourself at the MAC Hotel Puerto Marina and return home feeling stress-free and rejuvenated. As well as these improvements we have a few more surprises that we will be excited to announce at a later date and we think you’ll find them well worth the anticipation, rather like delayed Christmas presents. So book your 2019 holiday with MAC Hotels here on our official website and receive all the best offers and information on our Hotel in Benalmadena. So why not give yourselves something to look forward to with an unforgettable holiday with us in the new year. Fijn dat jullie het hotel gaan renoveren. Vandaag geboekt voor 7/5/19 t/M 16/5/19. Hopelijk worden wij verrast met de beloofde mooie kamer. Tot over een paar maanden. Fijne feestdagen en tot mei 2019.
wilt u alstublieft contact opnemen met booking@mac-hotels.com voor meer informatie over uw reservering.